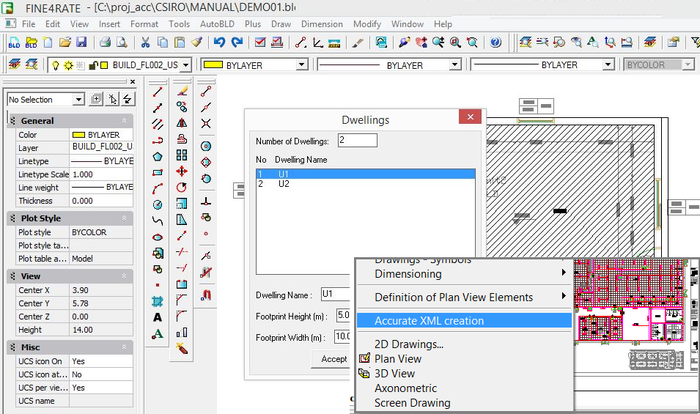 4M introduced the BIM technology into the AccuRate Sustainability software, the benchmark software for house energy rating in Australia, which is supported by CSIRO and the Australian Government Department of Climate Change. FINE4Rate has redefined the industry standards as it brought to AccuRate Sustainability the BIM power to meet the highest expectations of the Energy Assessors. More info at www.au.4mbim.com and the official CSIRO Newsletter. Most analysts forecast the global BIM software market to grow at a CAGR of 16% to 18% during the period 2017-2020 to reach a market size close to 10 billion by 2022, while on the other hand, the 4M BIM international sales, following the Company's plan, are expected to grow at a rate of over 20% per year. 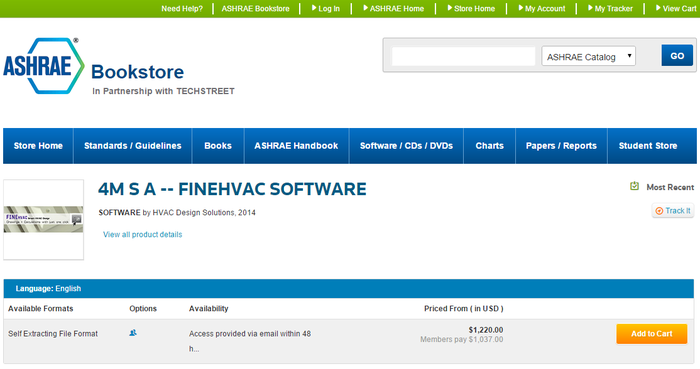 FineHVAC is available in the ASHRAE online bookstore at www.ashrae.org. The ASHRAE online bookstore is a top renowned technical bookstore, which contains a database of Ashrae Technical and HVAC Research papers, Technical reports from Ashrae projects, Ashrae Standards, in-house and third party Software etc. FineHVAC is continuously updated following the latest Ashrae Standards. 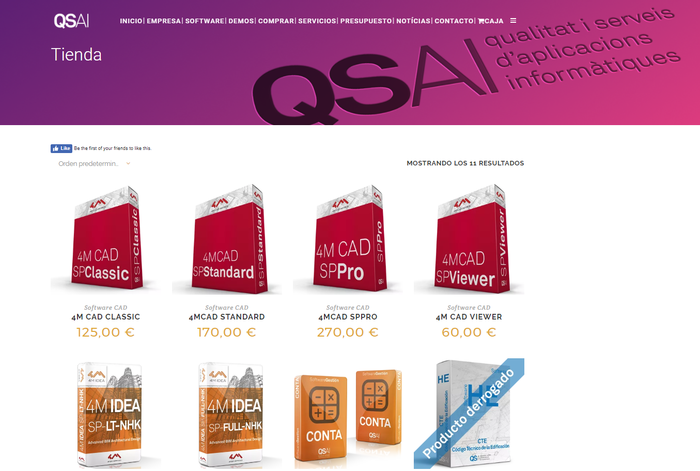 QSAI in Barcelona, was founded by the College of Architects of Catalonia and a group of university professors with a long experience in the building design software. Being a reference pole in transferring university knowledge along with high quality tools prepared by professionals for professionals, QSAI has selected 4MCAD, IDEA and FINE as the solutions that meet ideally their objectives. 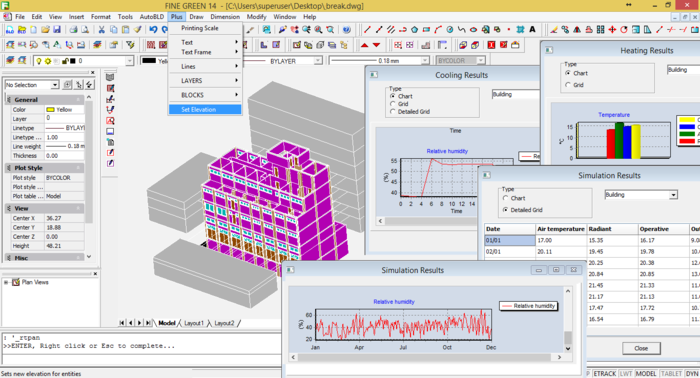 As emphasized in their website (www.qsai.es), "the 4M BIM Suite has a dominant position in the market regarding the simplicity of philosophy, ease of use & learning and efficiency in obtaining reliable results in high quality case studies. 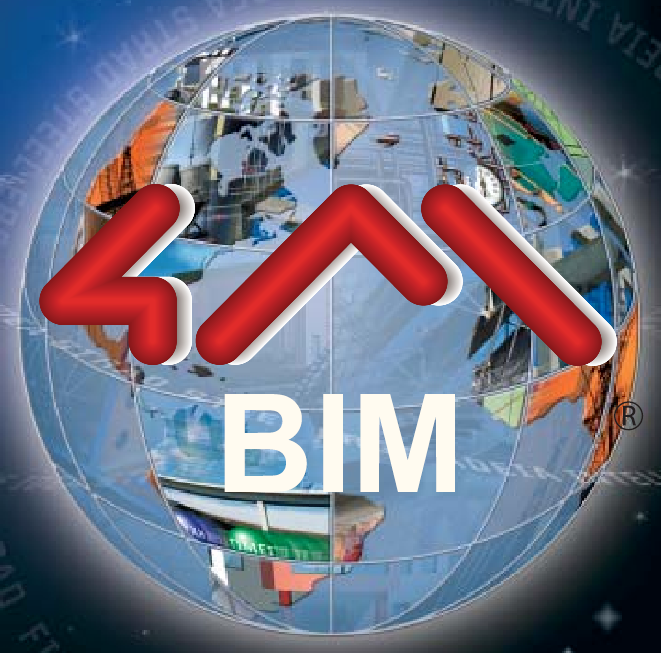 While, in addition the 4M BIM solutions do satisfy the needs of the entire AEC Industry".